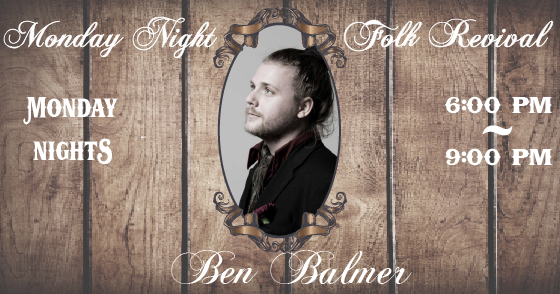 Every Monday night we host Ben Balmer's weekly residency. 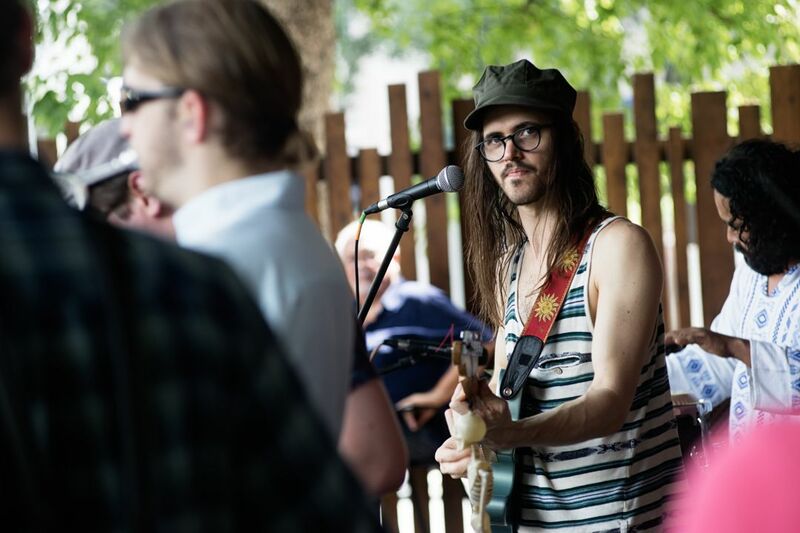 Come listen to one of our city's most soulful songwriters on our backyard stage. Join us each Tuesday night for the most challenging trivia in town! 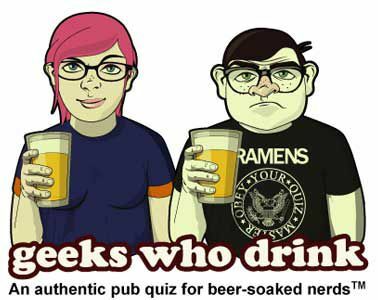 8 rounds of 8 questions with a chance to win gift certificates to Craft Pride. Hosted outside on our back patio (weather permitting). Join us on Thursdays to celebrate the vibrancy of our local music culture as we showcase local artists on the rise. Check out our Facebook page to see who is playing this week. Every Saturday from Noon to Midnight! To keep the sound of our town alive we feature weekly performances from local and traveling acts. Pull up a seat or bring your dancin' shoes. 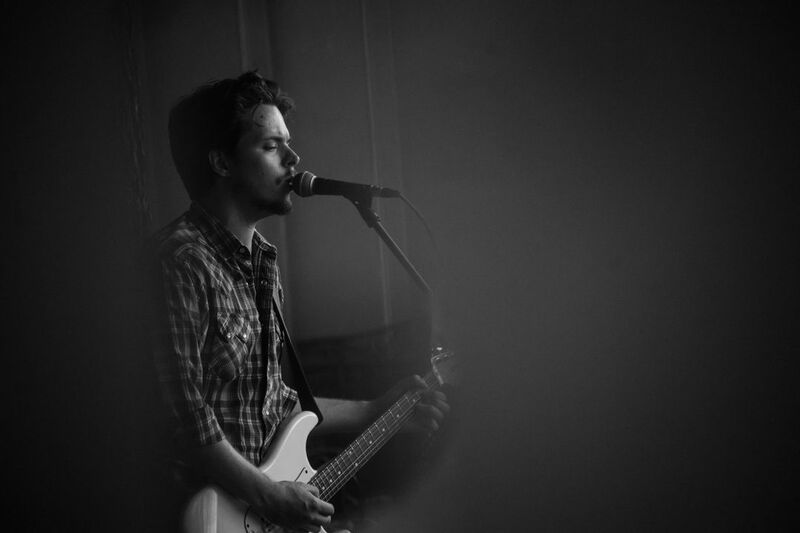 Blues, Folk, Soul, Country, Jazz, Funk, and Roots. Every Saturday & Sunday Noon to 3:00 pm. We partner with Via 313 to host our unique brunch service. Featuring beer and wine-based cocktails and Detroit-style breakfast pizzas. 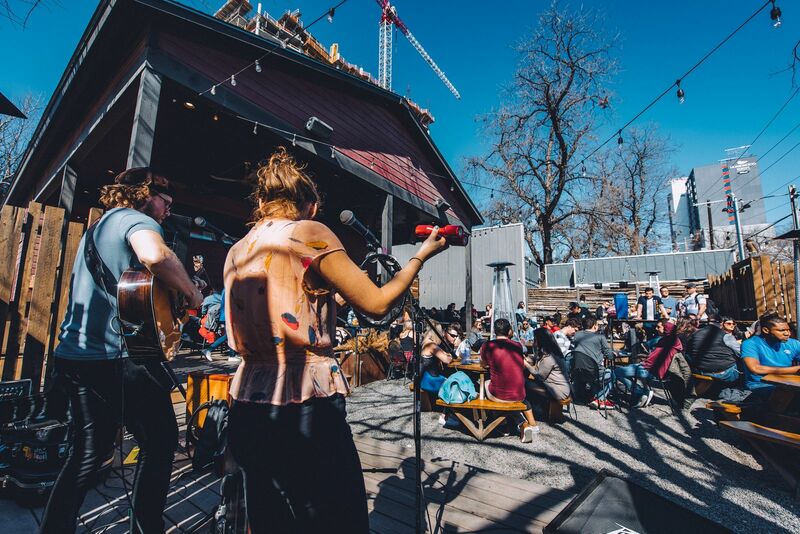 Live music starts right at Noon.